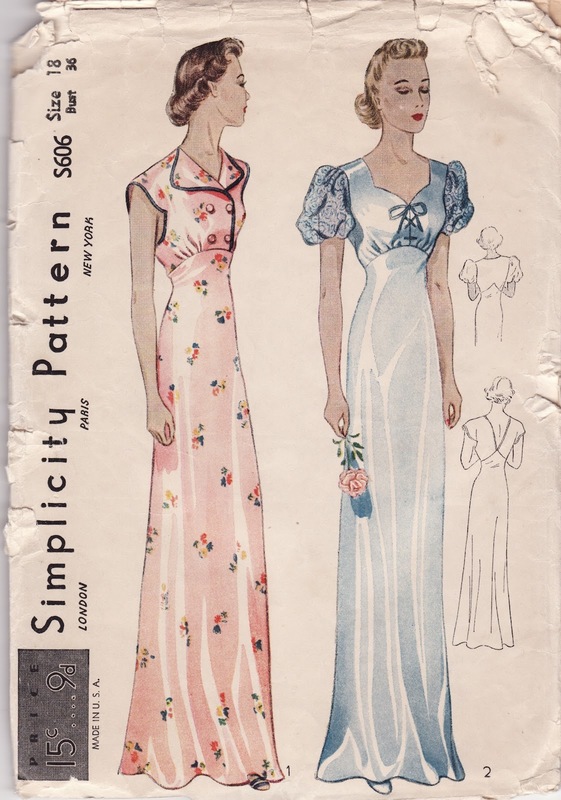 Among vintage sewing pattern collectors there are certain patterns by certain companies that are much more sought after than others. Many people collect patterns only from a certain year, a certain company, or a certain designer. 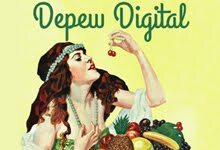 Many of you may be familiar with this; as most of you know, I collect lingerie patterns in general from any era, but hunt religiously for the fable-worthy s-series by Simplicity of the 1930's. My newest acquisition. I paid an arm and a leg for it. I also snap up any McCall's Fashion First patterns, though I'm still not sure why, they just tickle me pink for some reason. And others collect Spadea patterns. I am lucky to have a Spadea catalog in my collection, which I turned into a e-book last year. I have yet to acquire any Spadea patterns myself because they usually sell for way over my limit, but for years I have been hoping to add Spadea 705 D designed by Ceil Chapman to my collection. No luck so far but recently another pattern that I have always admired came to my attention again. A very talented colleague of mine recently released a pattern based on another Spadea pattern design by Jo Copeland. 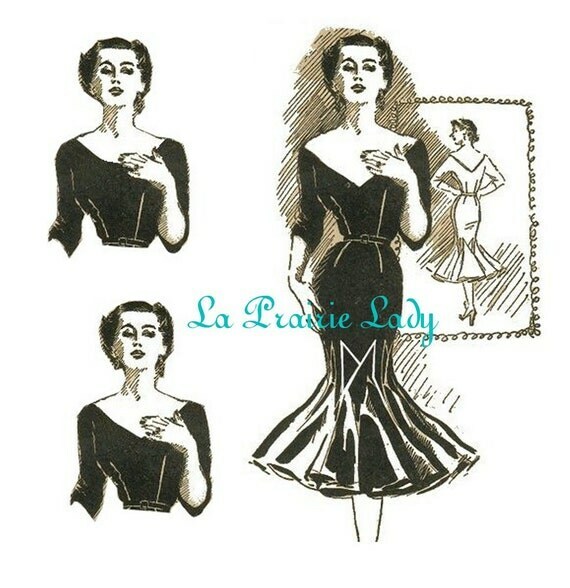 Diane, of La Prairie Lady, drastically improved upon the design by adding optional necklines and a skirt with or without flounces. 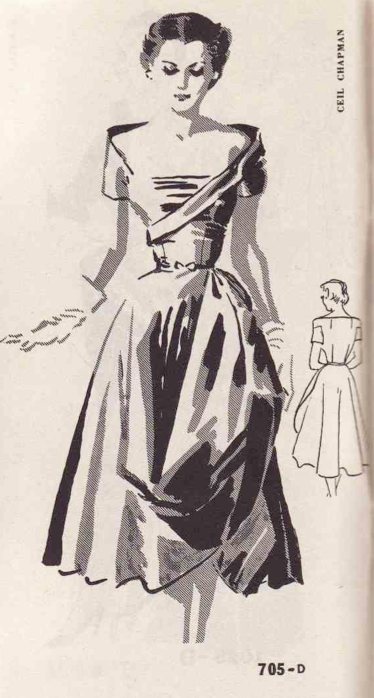 I know there are several people out there who have been wanting to get their hands on this dress design for a long time. Imagine how cool it is to find it in a PDF! 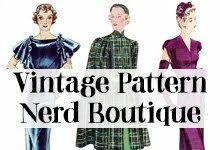 For those of you who don't know already, there is a massive encyclopedia online for vintage patterns (Vintage Patterns Wiki) and it grows every day. You can choose to "follow" a particular pattern and you get an email as soon as someone lists it for sale and links to the site. This is how I have found several of my best finds. Its also fun to be the first to add a new pattern to the Wiki. How about you? 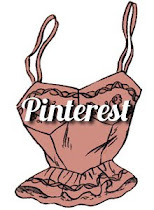 Do you have a sewing pattern 'white whale'? Is there a particular pattern that you lust for, or a particular pattern company that you prefer? How do you "follow" a pattern? The only option I see is to add yourself to the wishlist.... Is this the same thing? I have been cyber stalking a few patterns for years but it doesn't hurt to back up my searches. Hi Heather, good question! First you need to sign in or create an account. Then, at the very bottom of the screen when you cannot scroll down any further, there is a dark greenish black bar and at the very bottom left that says "follow". 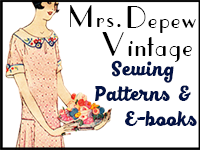 I love Vintage Pattern Wiki, so many beautiful vintage patterns. 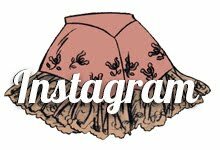 When I find the time I need to post some of my finished dresses to their gallery posts and blog posts. I think what I like most about the vintage patterns are the drawings, I love art work and the drawings evoke a certain ambiance or mood. Love to hear what you collect! 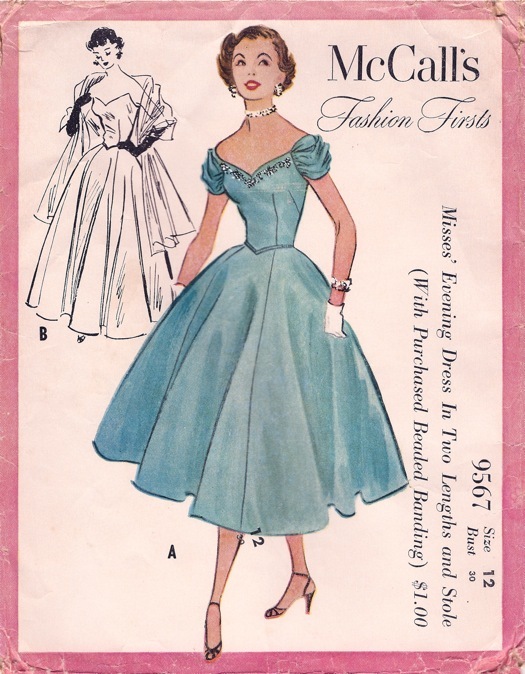 I collect McCall patterns from the year 1940! Just love them, I do! 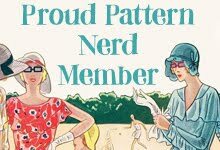 I also really love British pattern companies and have more than my fair share of 40's and 50's Style and Style Print patterns! Great to know the Spadea pattern is coming out in pdf! Hooray! 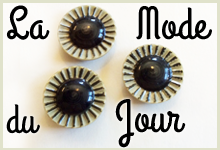 Yay, I"m happy to see that you are acquiring more patterns from the gorgeous S-series. 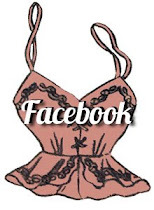 That nightgown is almost too glamorous for sleep wear. Personally, I am too scatterbrained to collect any specific category of patterns, I just look for something that suits my fancy in the moment and spend to many hours searching for it.